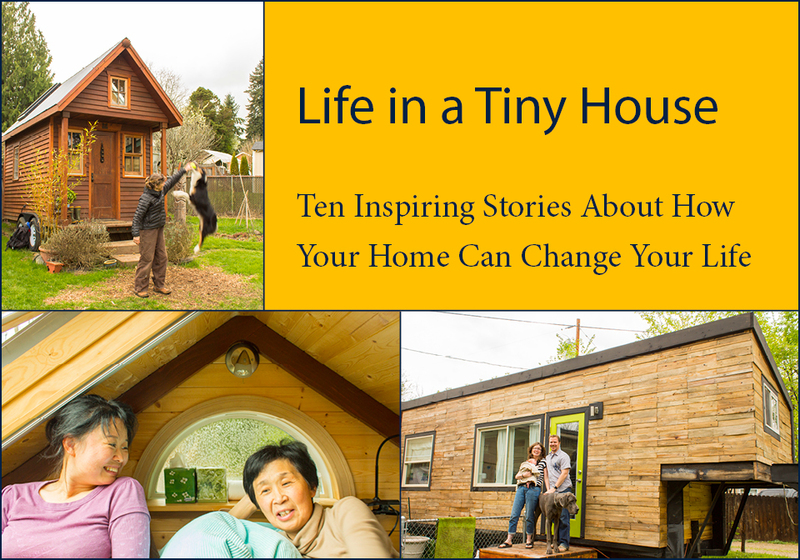 A very common question for me to get is ‘do you feel safe in your tiny house?’. I think people have different reasons for asking it but most often I feel like people feel like they would be ‘exposed’ in such a small space, like there is no place to hide if you don’t want to answer the door (there totally is, I would tuck away in the shower! :)). I want to talk a little bit about safety though in my tiny house. SOme standard things, some things done for little Miss. Are you afraid someone is going to hitch up and drive away with your house in the middle of the night? No, firstly I live in Boise Idaho, we have a very low crime rate and concerned, neighborly neighbors, I would venture to guess more than half of the populations doesn’t even lock their doors, ever. Even so, if someone DID try it takes a special hitch that not everyone has… it would take them a while, my house is upon blocks, heavy things would need to be moved, there is now a small stream to have to drive over and through. It would not be an easy or quick task, I would have plenty of time to get law enforcement here, or a neighbor would. How do you know you’re not going to burn the house down with your wiring? or flood the place? I had my wiring inspected by a licensed electrician, it is no more likely to burn down than a ‘normal’ house. My fixtures all have local shut-offs so I can control the water from inside if needed. You have no vent on your stove, isn’t that a hazard? Yes, this is less than ideal but worse things are done every day, to mitigate risks I have an operable window right behind the stove, the back door remains open anytime the weather is above 60 or so degrees AND I have a propane gas detector that lets me know if there is a leak or a hazard before anything catastrophic can happen. On top of that I have a shutoff valve indoors that remains closed if items are not in use. I’ve lived here a year, there was ONE event in which I left the pilot light on the stove on but the flame was out… there was a slow leak which was caught before anything bad could happen (a vent wouldn’t have helped it anyway), this is the reason the shut-off stays closed though. 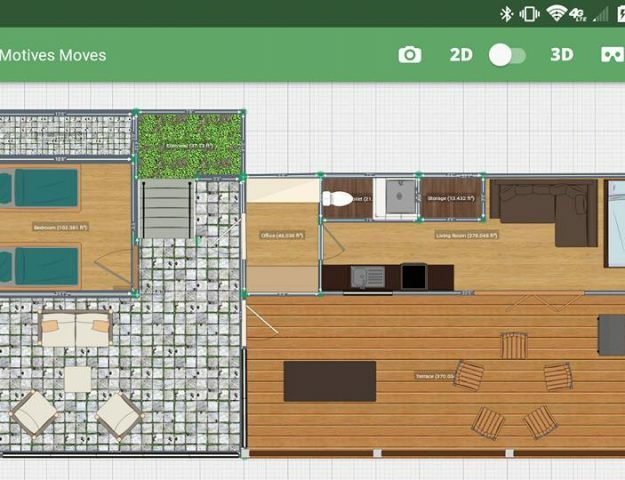 Do you feel like you have any privacy with all those windows? Yeah, my curtains open and close easily. I picked light, white, airy fabric for my curtains so I could close them and still have a light airy space, it works well (in the winter I made a second set which are better insulated, they are darker but help considerably to keep the house warm, worth the trade off). If I don’t want people to see me I just close the curtains (it’s harder to look in the windows of a house from the street anyway with the reflection, I have had people walk up to the door and smoosh their face to it just to see in, night time is a different story but the curtains work well for that too!). Moreover, the windows are almost a full 3 feet higher than a standard foundation house’s windows. People usually have to stand on their tippy toes to peek i a window, my bedroom window is pretty much impossible to peek into, that space feels very private even though it’s pretty much open to the rest of the house (for now). There is no rail on the loft, are you worried about falling out of bed? Firstly, no, I am not worried about falling out o my bed, I haven’t done that since I was about 4, I don’t think I am going to start randomly falling out of bed. Aside from that, if I rolled out of bed I would fall in the loft, my feet are what is nearest the ledge. Second, I AM worried about Hazel learning to crawl, crawling out of her co-sleeper, across my bed and taking a tumble off the ledge (thank goodness she isn’t mobile yet! That time is coming though, soon). I am currently building a rail/wall which will be up pretty quick, before she starts motoring around… updates on that soon! Did I cover all the bases? Are there other safety concerns that I haven’t touched on? And if all else fails I can be mean too... So yeah, I feel pretty safe in my tiny home. Good post, Macie! My son’s room was the loft, we had an escape ladder, and PRACTICED using it. Have a blast with your baby – they grow us so fast! That is a great point! Forgot to mention egress! Practice is key, I put a second door right next to the loft for easy egress, there is a window in the loft but it is small, in an emergency it would certainly work but most house risks happen in the kitchen so I purposely have a door at either end of the kitchen. In our house we made sure to get windows in the loft that we could climb out of if need be. We’ll likely get a window safety ladder at some point. CO detectors, smoke detectors, etc…it’s like a normal house except you’re a hundred times more likely to hear someone sneaking around outside. I just don’t know how you’re keeping your baby safe without a pumpkin seat. Wow, time really gets away from me! I had no idea you had Hazel ~ wonderful and congratulations! You brought up in your reply Debra a very important point: Having two doors for safety. You are the only other person I’ve come across with two, besides myself. Yes, it takes up precious wall space, true, but the trade off is so important ~ the ability to get OUT if needed. 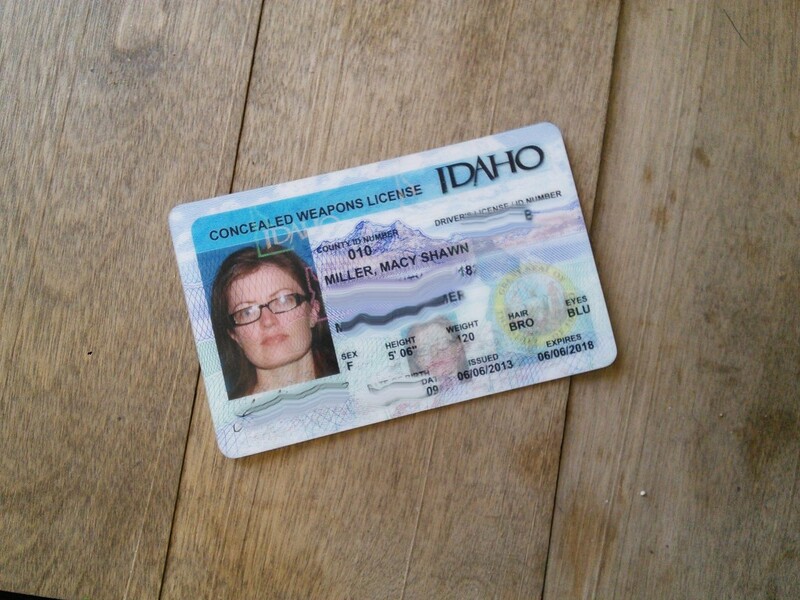 Love the fact that you have a permit to carry, as I do too and, like having easy egress, it isn’t talked about. Thanks for talking about your experience with feeling safe. 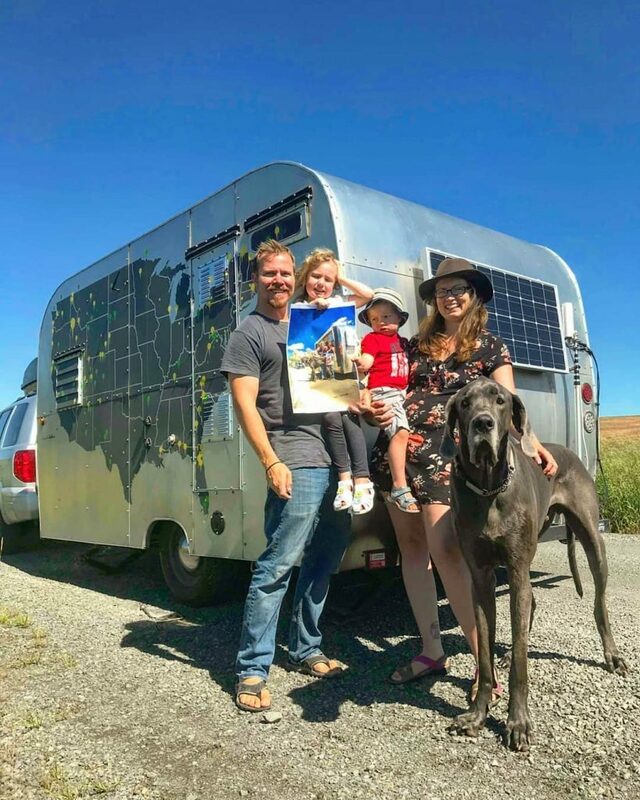 I think being open about issues like this are helpful for the Tiny Home Curious. 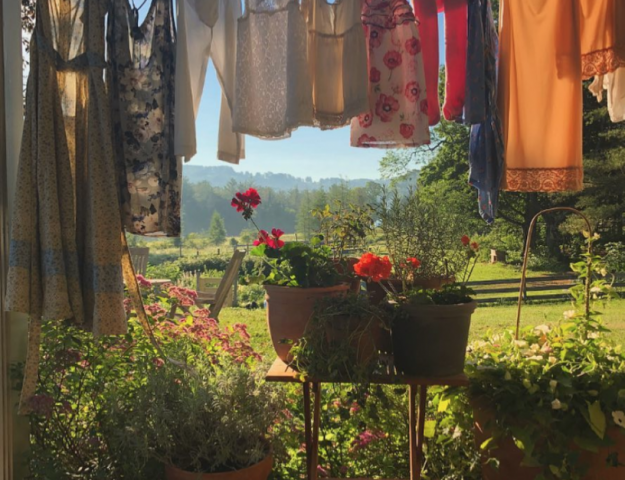 I hope it’s ok with you that I also write about being safe in a Tiny Home….I have nowhere near the readership that you do, but every little bit helps, right? Have a most wonderful summer with your little family. Absolutely Parker, would love to hear your thoughts on it too, I’ll link back over to it once it’s up! I think it’s an important topic! And thank you very much! I would worry that a lot of people WOULD just randomly show up and invade my privacy. 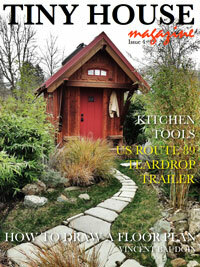 Macy, you have been extremely public about your tiny house, has this been a problem for you at all? I think in the whole time I’ve lived here I’ve gotten 3 walk-up and knock people and they did because they saw me out working in the yard so it was kinda more ok. I would think I would get more but no, not much walk-up traffic, usually its prearranged via email 🙂 Good question! Wow, I’m pretty surprised to hear that, though it’s a good thing!! I wonder if it has to do with your location, since tiny houses seem to be popping up a lot (relatively speaking!) around your area? Thanks for the response! All The Reasons Flush Toilets Are Actually The Gross Ones And Why I Love My Compost Toilet! 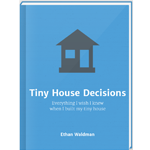 Ethan's fantastic resource for all things tiny house. Takes you through every decision, from noob to dweller. 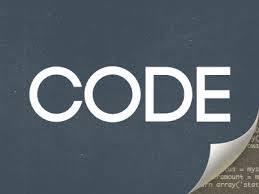 To receive my newsletter sign up here! The best magazine out there on the topic. 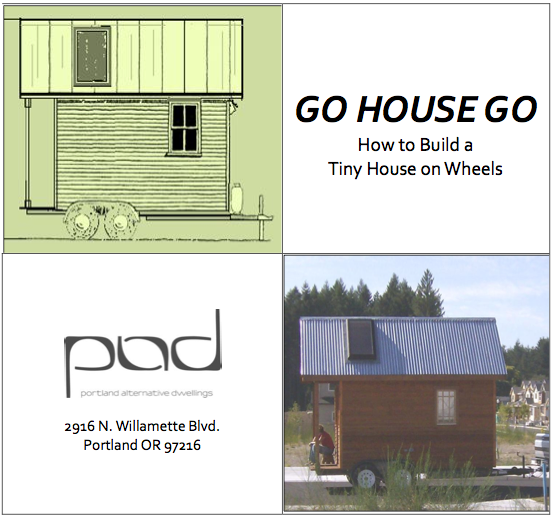 For tiny house people from tiny house people. 3+ years of a monthly magazine 60-80ish pages each with awesome photos and one of a kind articles. 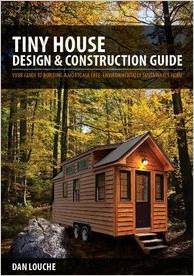 Dan Louche's great guide to actual tiny house construction including lots of details and images! 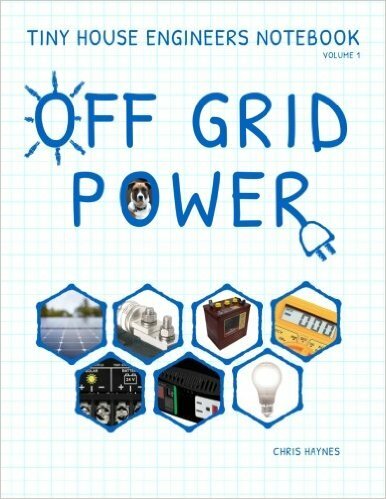 The best guide I have found to simplify off grid power! 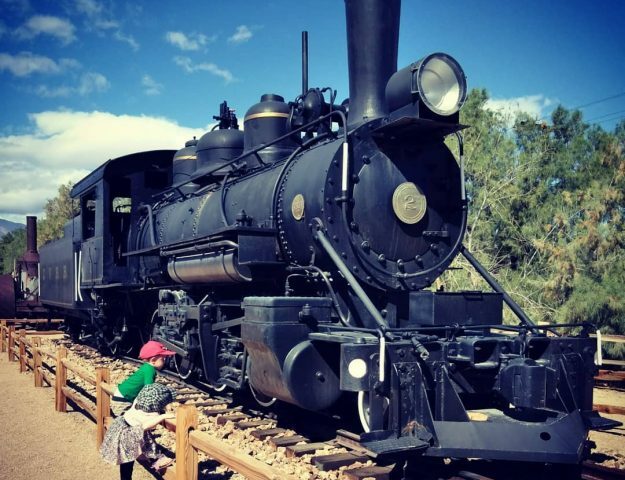 Have You Ever Wanted To Travel Full Time? Tell me about the best job you’ve ever had. What Are The Three Most Important Things Kids Should Be Taught In School?